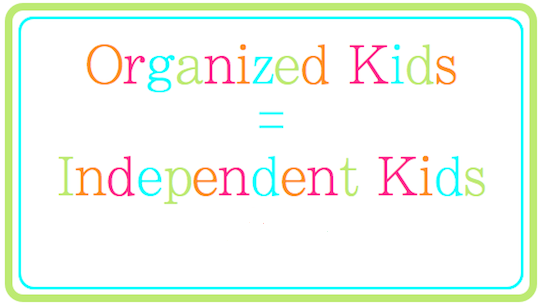 Being organized is a great skill for your children to learn. It’s something that will stick with them for the rest of their lives, and let’s be honest, it’s something that can make your life just a little bit easier too.Teaching your children to be organized isn’t difficult. Here are 11 things you can do to get started right away.